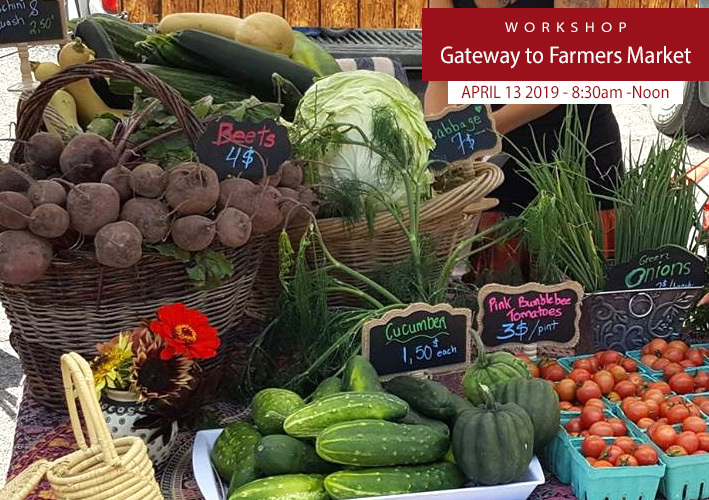 Cornwall Ontario – St. Lawrence College students have organized a free workshop to assist local farmers and small food producers participate in farmers markets to help grow their customer base. The workshop will take place on Saturday, April 13, 8:30 am to noon at the Cornwall campus. Workshop speakers will cover topics such as licensing, insurance, safe food handling, and financing. The students will also create worksheets for attendees as a takeaway. 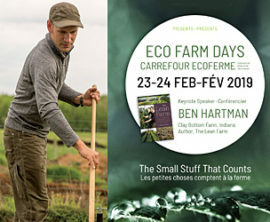 The idea for the workshop was born after the Eco Farm Days Convention at the Ramada Inn in Cornwall this past February during conversations with members of the Food and Agricultural Advisory Council (FAAC). 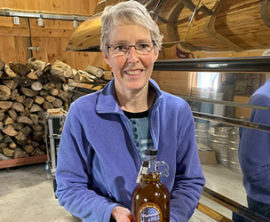 “Getting local food on local tables is important, and farmers markets are a great opportunity for consumers to connect with food producers,” says Kat Rendek, speaking on behalf of FAAC. 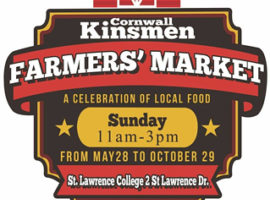 The Cornwall Kinsmen Farmers’ Market typically operates from late May through October on Sundays at the St. Lawrence College Campus in Cornwall. 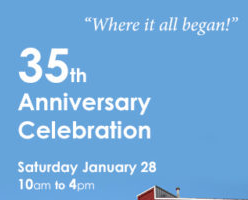 A variety of vendors offer an impressive lineup of fresh produce, meats, honey, maple syrup, bread and baked goods, gluten free, preserves, fermented products, and crafts.